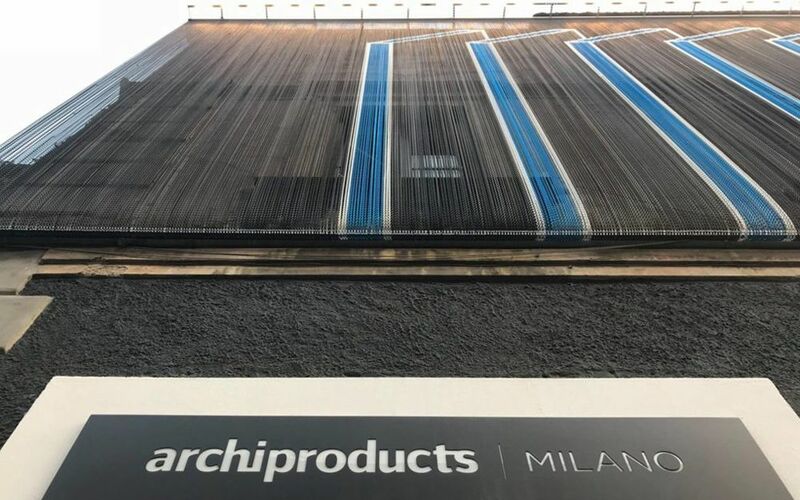 The collaboration with Archiproducts began with the Salone del Mobile in April, but continues throughout the year. After welcoming more than 10,000 visitors, including professionals and enthusiasts, the design space in Via Tortona 31 is accessible to the public from Monday to Friday. 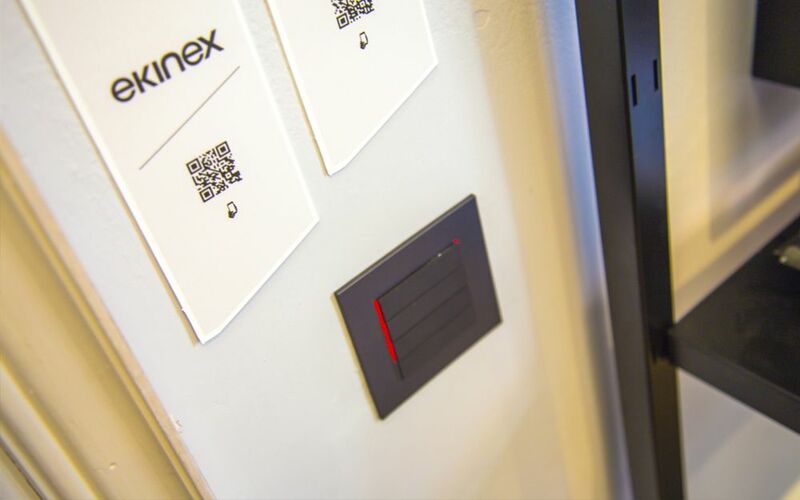 Write to marketing@ekinex.com to book a visit.